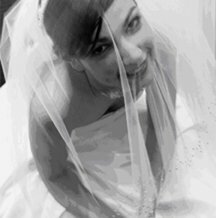 Make your dream veil for just a fraction of what it would cost at a bridal salon. You can make all kinds and lengths of veils from birdcage to cathedral, and you'll make your veil in class. No experience necessary!